1st August 2019, for nine days. This stunning tour is a rare opportunity to spend time in the company of Chris whilst surrounded by the spectacular wilderness of Alaska. Board the Safari Quest for seven nights to navigate the rugged coast of Alaska and the low-lying islands. 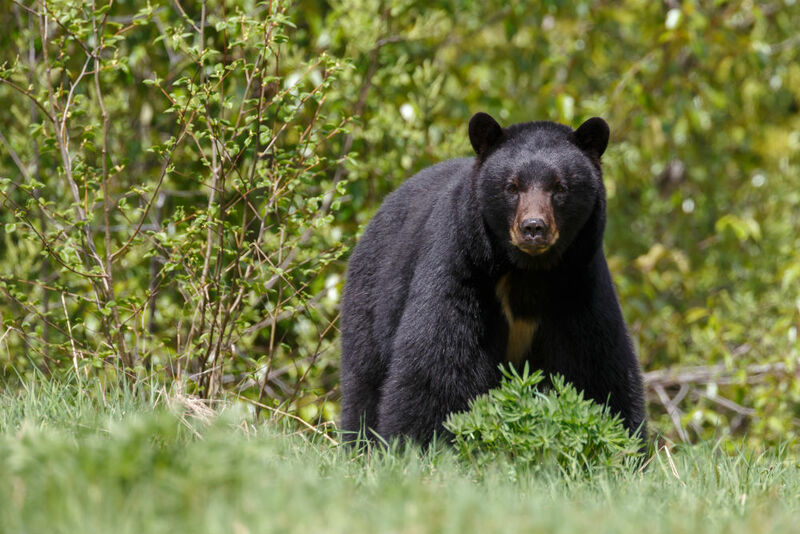 Encounter humpback whales, sea lions and seals as well as terrestrial mammals such as black bears, brown bears, and moose. There will be an emphasis on photographing Alaska’s charismatic fauna, however, anybody with a passion for wildlife and wild places is welcome on this cruise. The cruise offers a unique opportunity to capture images of Alaska’s wildlife. 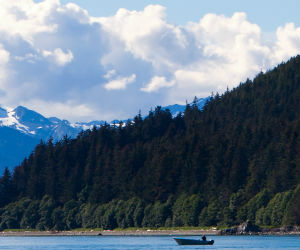 You will cruise Frederick Sound and Chatham Strait – prime regions to view humpback whales bubble net feeding, spend time at a bear viewing stand, strategically placed for photographing bears fishing for salmon and visit a Tlinglit village, an indigenous community that dates back thousands of years. 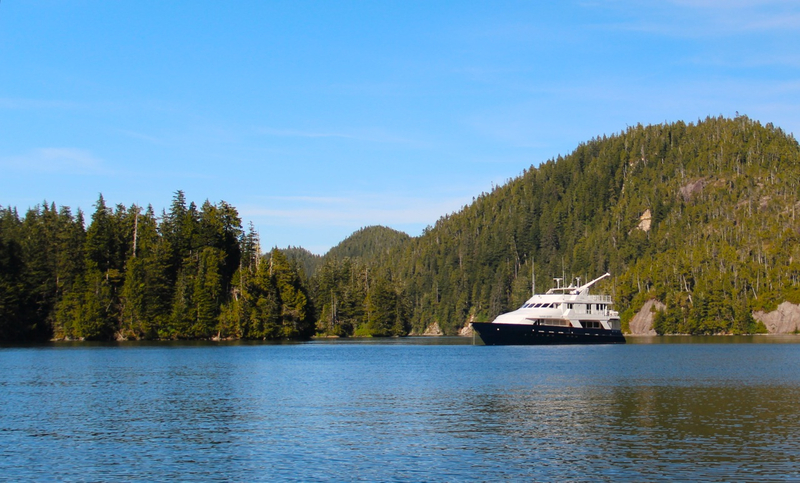 The Safari Quest is an ideal vessel to explore the Alaskan waterways. Sleek and small she can navigate into the tiniest of nooks allowing access to pristine wilderness and getting closer to the incredible wildlife of this region. With a maximum number of 22 passengers (including Chris and his partner, Charlotte), group size for shore excursions will be no more than 12, ensuring quick disembarking and exploration in small numbers. On board, the spacious cabins and ample social areas allow for a comfortable stay. Safari Quest is also equipped with kayaks and paddle boards for those that would like more active excursions. 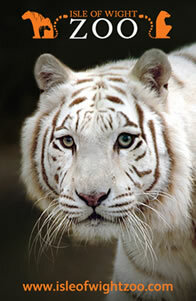 The Safari Quest has an on board crew of ten in addition to a naturalist guide whom will be your main leader on board. 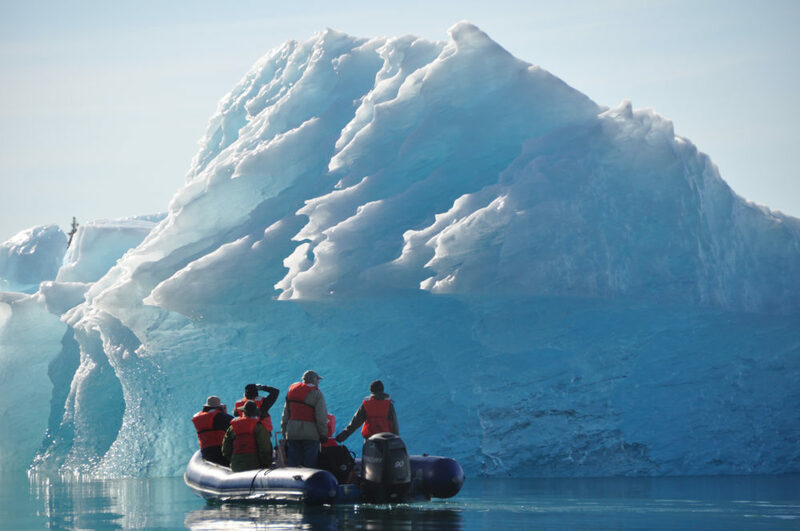 The naturalist guide and the crew are all seasoned travellers to Alaska, whose passion and expertise will enhance your enjoyment of the cruise. A stunning time of year to see Alaska. Alaska comes alive during the summer months from May to September. At this time of year, the days are long, and the night sky stays light most of the night. Daytime temperatures are a very pleasant 15-25 Celsius and while the evenings are cooler, the Alaskan mosquitoes have been killed off by the night frosts by the first week of August. August is also one of the best months for bear and whale viewing. Activities will range between one and two hours and will often start early and finish late to make the most of the extended daylight. In certain locations, with the right combination of weather and timing, some activities can last as long as four to six hours. 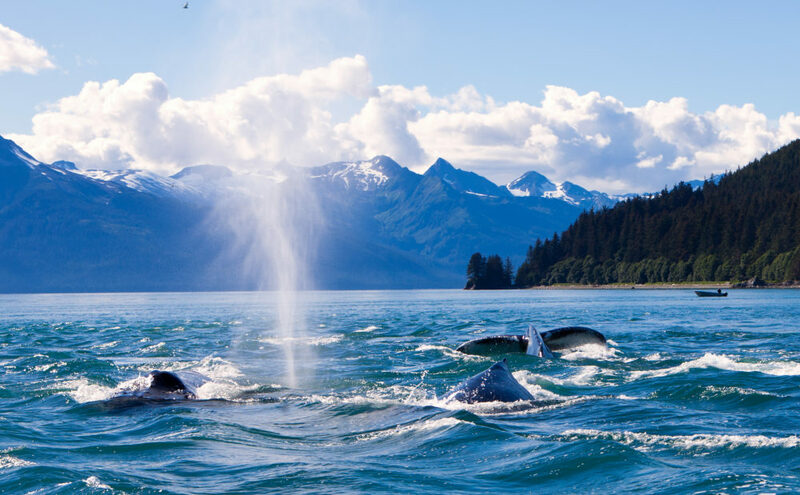 The itinerary has been designed to maximise the abundant wildlife photographic opportunities that exist in Alaska and so when the wildlife is cooperating, the itinerary may change to make the most of this. While we have made every provision to capitalise on your time in Alaska, weather and animal activity will dictate what happens each day on the trip. When not enjoying the Alaskan wilderness off the boat Chris or the onboard naturalist will give informal lectures and talks on board the Safari Quest. Who will be on board with you. 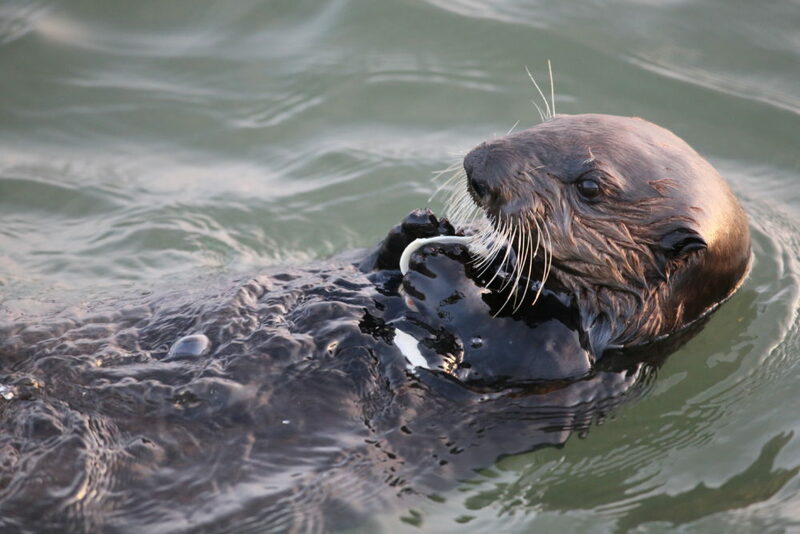 In addition to Chris who is leading the trip there will be another naturalist guide on board. There will also be an additional 10 crew members who will assist with other aspects of the cruise. 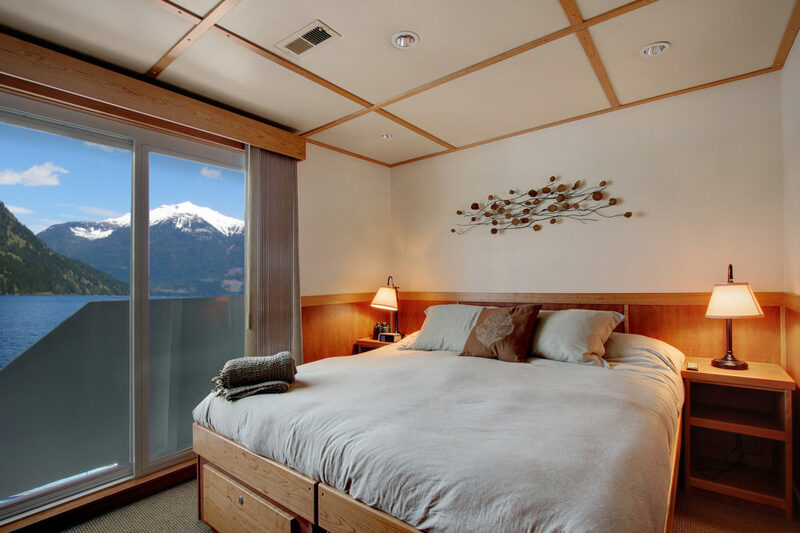 All staff members are seasoned travellers in Alaska and passionate experts of this extraordinary environment. You don’t have to be an experienced photograher. Anybody can join this group. Whether you are an amateur or professional photographer or somebody just wishing to see Alaska in the company of experts. There will be plenty of opportunities for naturalist focused activities, not just photography. Photography will be possible from on board the Safari Quest, from zodiacs when out on the water, on foot during shore excursions and from a bear viewing stand on Keku Island. It is important to know that Alaska is a challenging destination for photography. It can often be overcast with wet conditions and poor light, however, the crew on board Safari Quest will do all they can to help you make the best of any photographic opportunity that arises, ensuring you are out in the field taking advantage of the extended daylight hours. You do not need a high level of fitness; however, you do need to be able to get in and out of zodiacs and manage walking on uneven ground. Bushwhacking hikes are arduous and slow going. Excursions are not compulsory, so if there is anything you feel you cannot participate in you can opt out.